Have you ever witnessed your cat nibble on paper? If your cat has bizarre cravings just like mine, then know that this is not exactly unusual. There are pets who have weird ideas when it comes to what counts as edible food. Both dogs and cats are among the animals that have demonstrated weird eating habits. 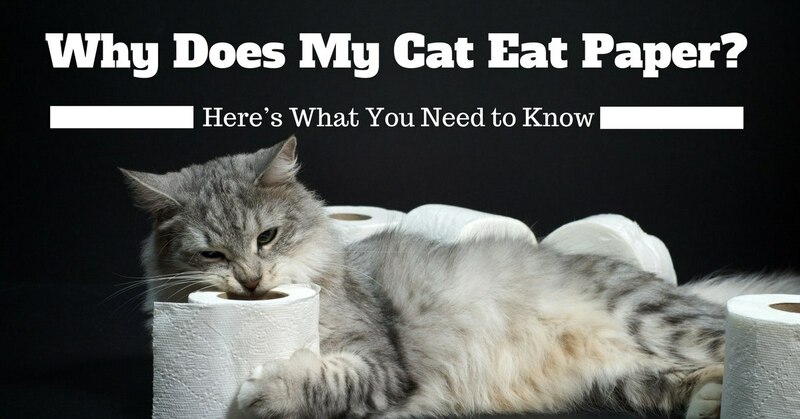 After researching and collecting information on animal behavior, I have finally found the possible answers to the question – “why does my cat eat paper?”. Read on and know how weaning and other environmental factors can prompt the development of cat pica or the condition of eating non-food items. Every new cat owner experiences the anxieties of having to look for their missing cat. It’s true as I have been there myself. It took me a while before I finally grasped my feline friend’s behavior. After a thorough research, consultations, and observations, I now understand as to why does my cat run away from me from time to time. As with humans, I have learned that cats have personalities as well. 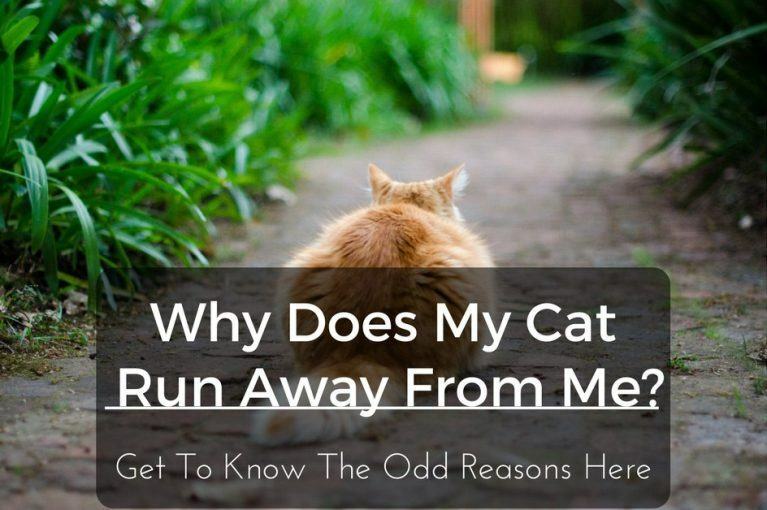 This was a major surprise to me as I had initially viewed all cats to be quite asocial and initially thought that this answers my question as to why does my cat run away from me. This myth was dispelled Sharon L. Crowell-Davis, DVM, Phd., DACV, stating that cats, just like humans and dogs, are also social beings and they carry their own social patterns. When it is your first time to take care of newborn kittens, you may possibly be worrying about a lot of things, particularly when it comes to feeding or nutrition. Questions such as what do kittens need, when do kittens stop nursing, or how to wean them off milk are among the first information you need to learn. For sure, milk remains to be the best option and is considered as the foundation to raising utterly healthy kittens. As soon as they are born, they should start nursing if the mother cat is in good condition. Let me walk you through the important stages of nursing – when to start it, when it normally stops, and how weaning should be carried out. Let’s face it – one of the biggest responsibilities of being a pet owner is learning how to get the poop out of the carpet or any fabric. While owning a dog or cat may be the most rewarding experience, it is also one of the most overwhelming experience you can have when it comes to their pooping needs. This becomes particularly difficult or tedious for first-time pet owners or for those who have yet to potty train their furry pals or feline friends. 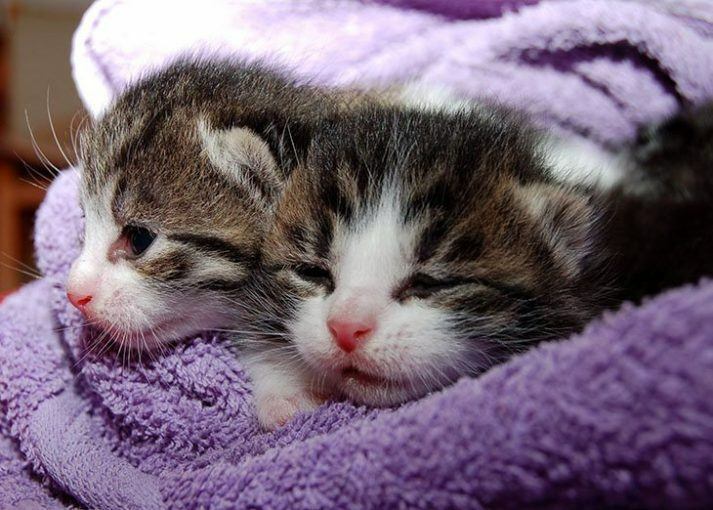 Orphaned kittens are highly dependent on a special formula to keep the nutrients they need to thrive. You need to keep in mind that kittens are dependent on liquid nutrition from birth up until around 4 weeks. While an ideal food source is the mother’s milk, you will also have to learn how to make kitten formula to ensure that these kittens get sufficient calories and nutrition in the absence of their mother’s milk. Yes, knowing how to whip a kitten formula is also a good skill for emergency feeding.